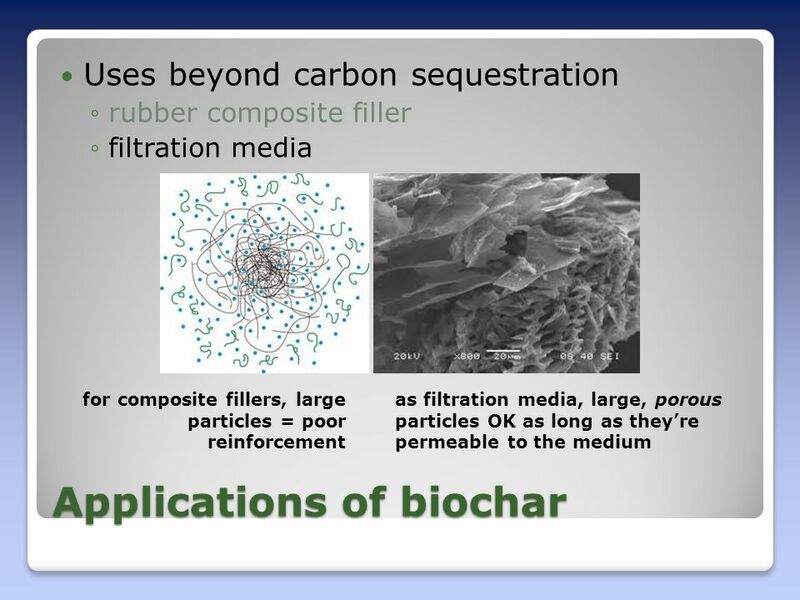 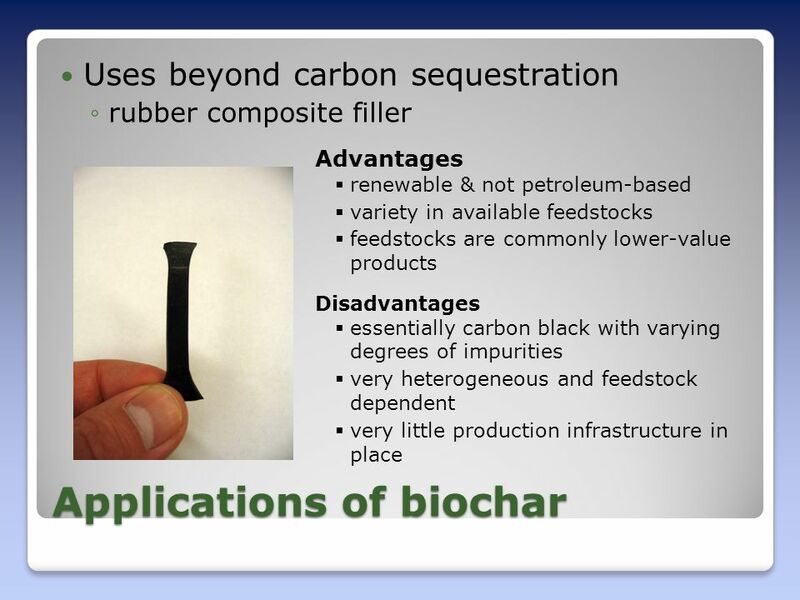 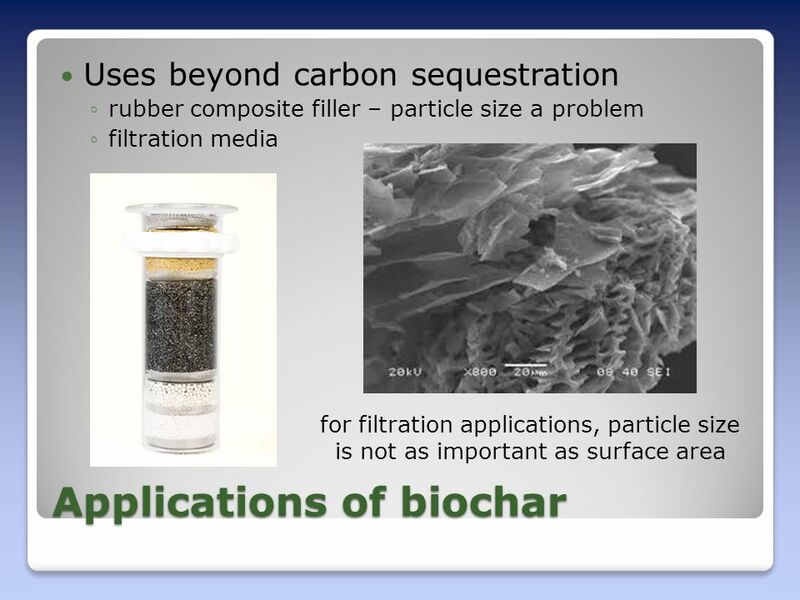 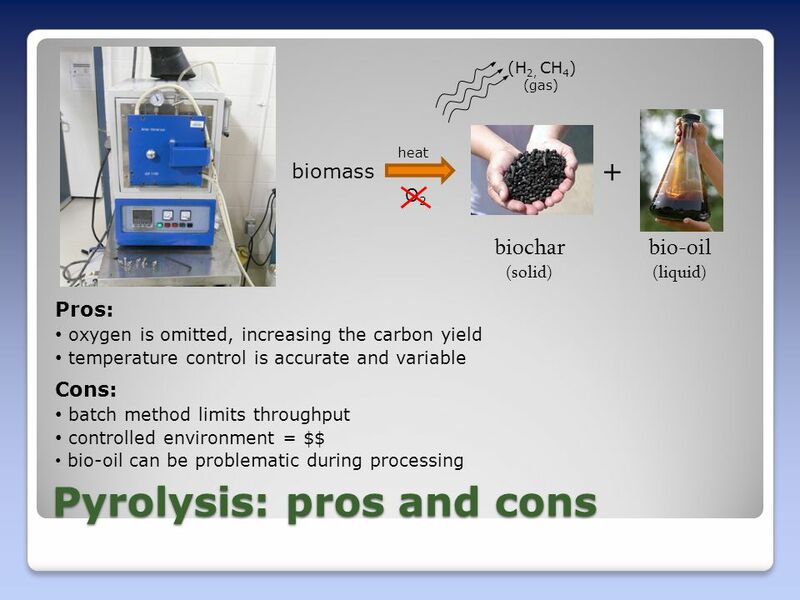 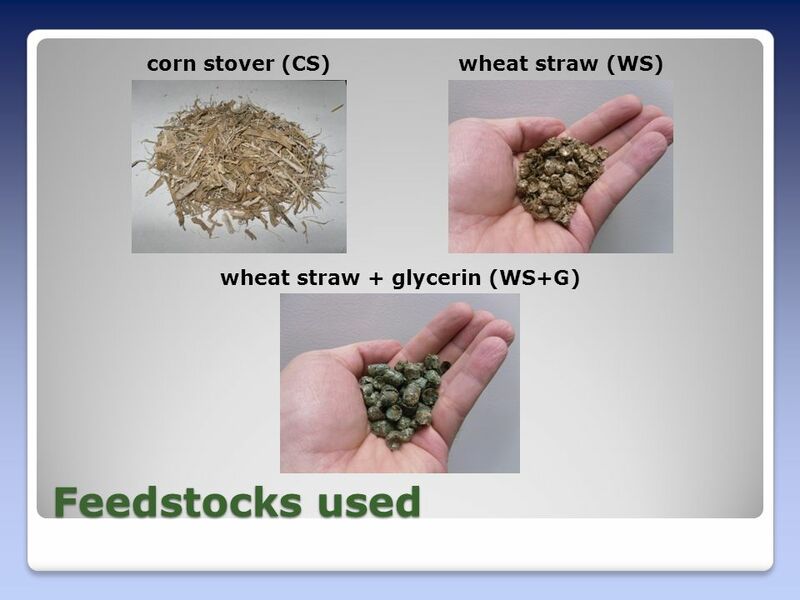 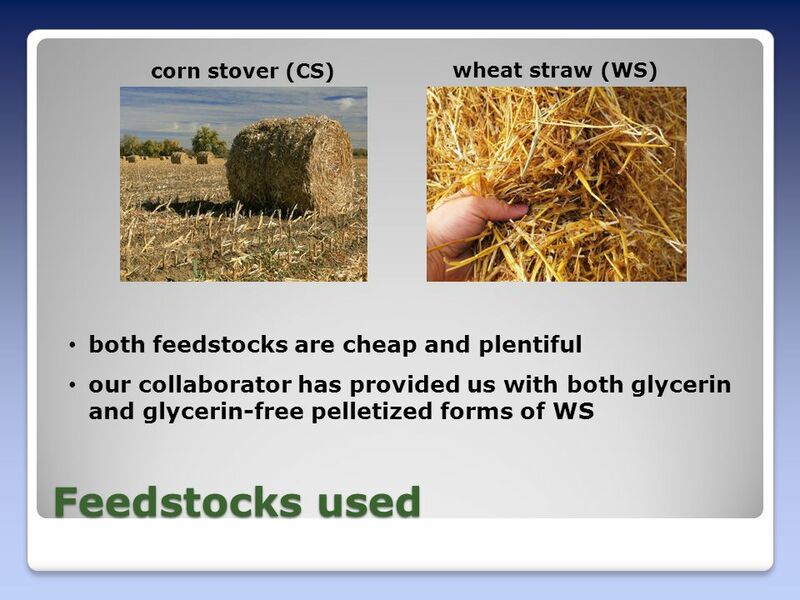 Comparison of gasification and pyrolysis methods for preparing biochar from corn stover and wheat straw Steve Peterson USDA – ARS – NCAUR. 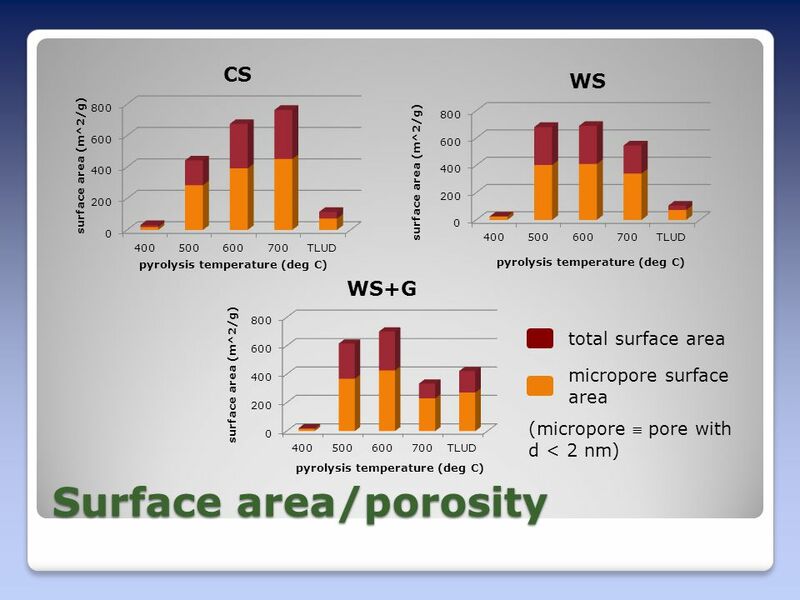 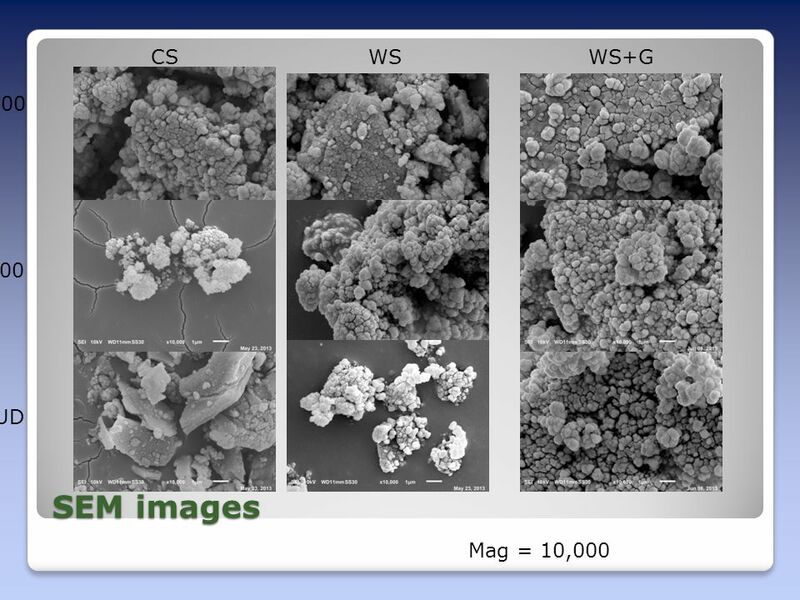 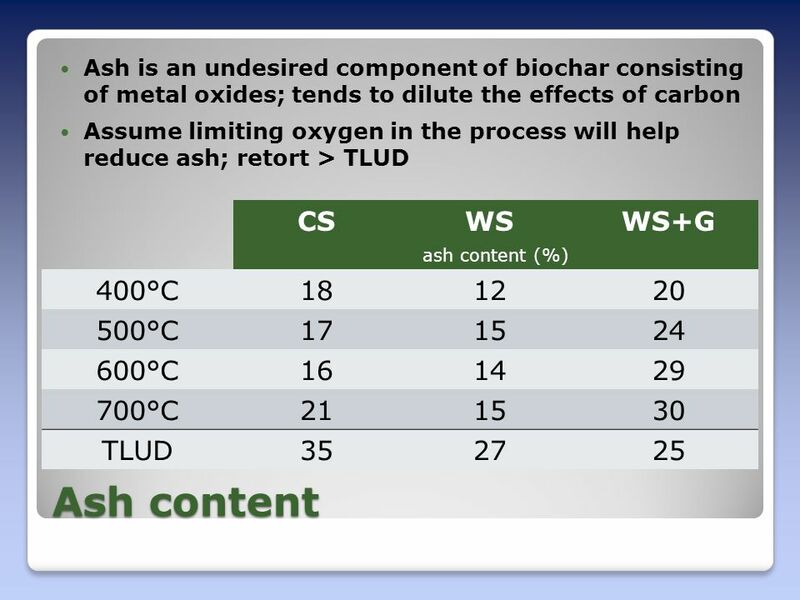 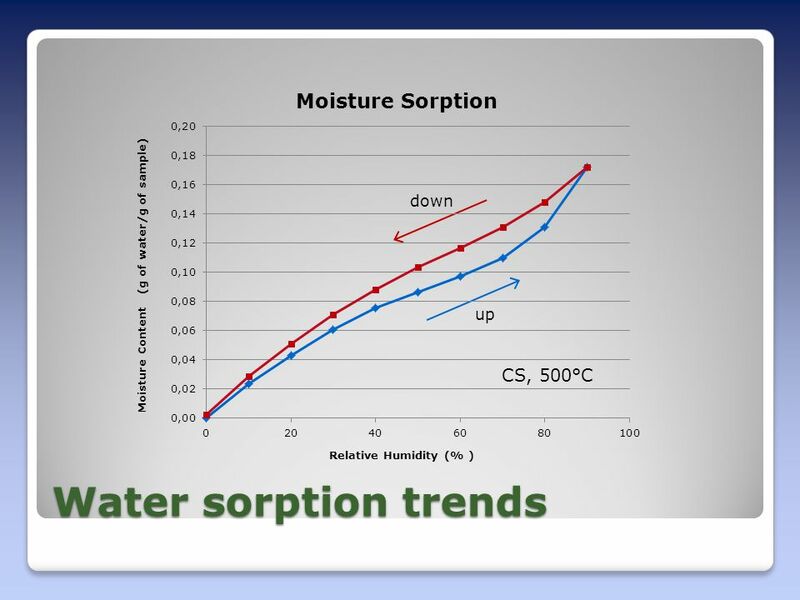 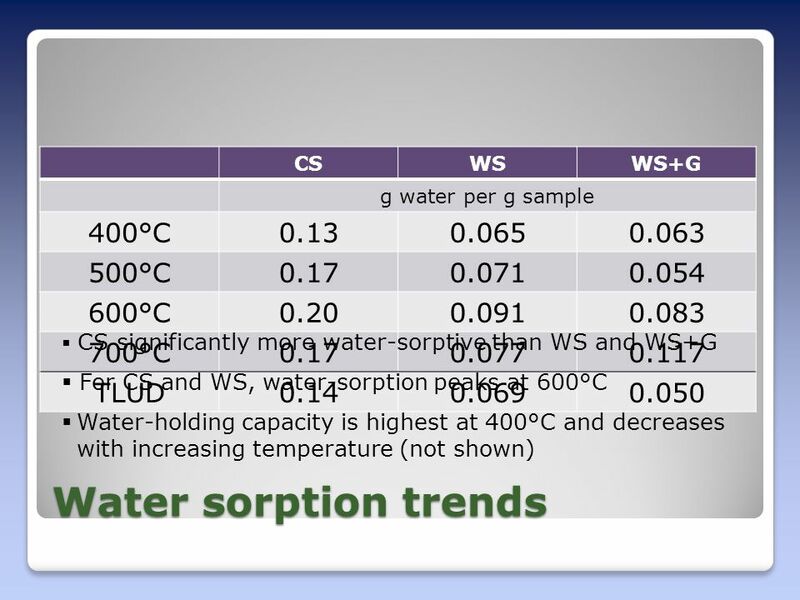 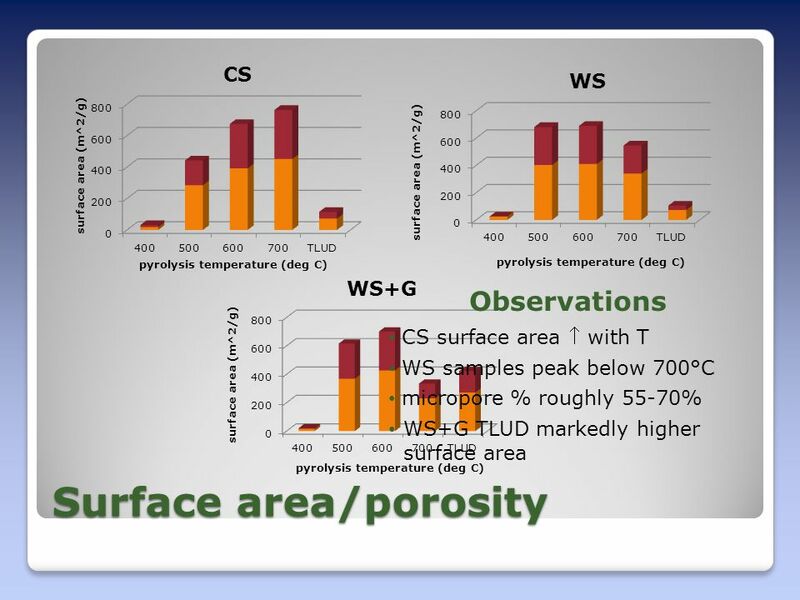 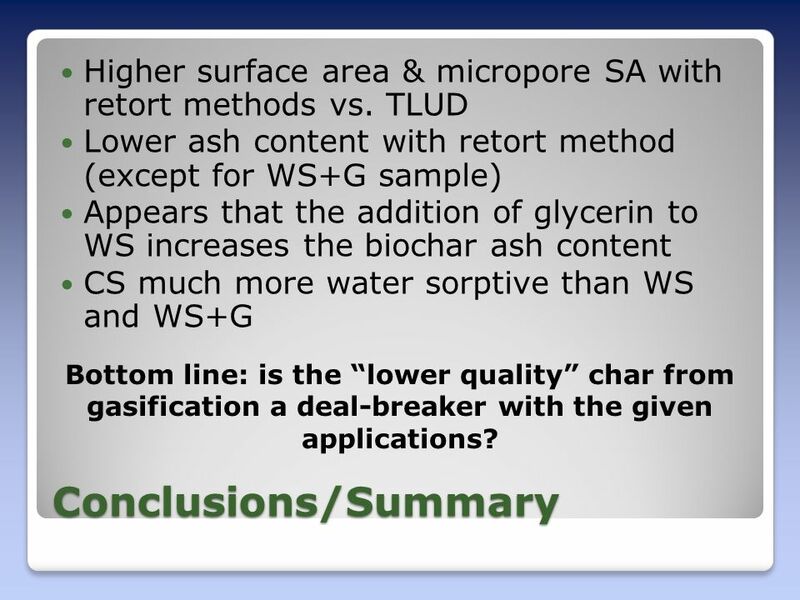 19 Conclusions/Summary Higher surface area & micropore SA with retort methods vs. TLUD Lower ash content with retort method (except for WS+G sample) Appears that the addition of glycerin to WS increases the biochar ash content CS much more water sorptive than WS and WS+G Bottom line: is the “lower quality” char from gasification a deal-breaker with the given applications? 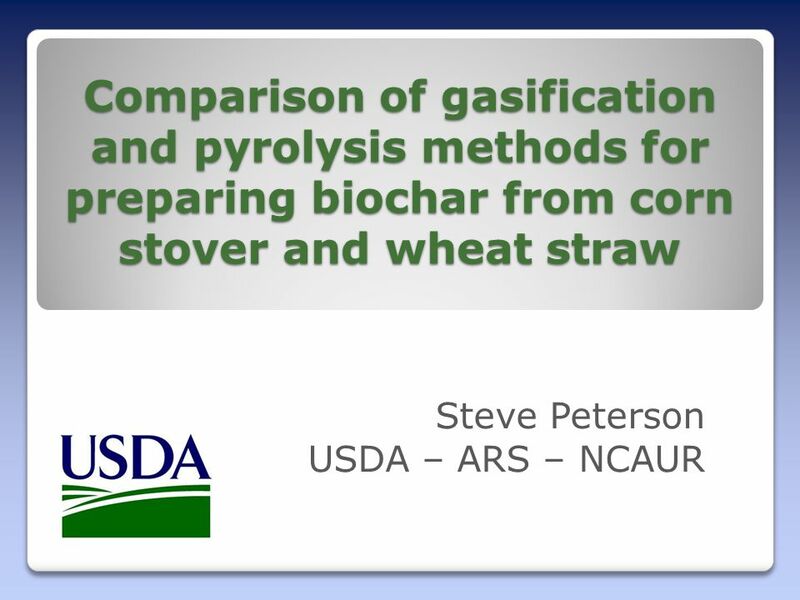 Download ppt "Comparison of gasification and pyrolysis methods for preparing biochar from corn stover and wheat straw Steve Peterson USDA – ARS – NCAUR." 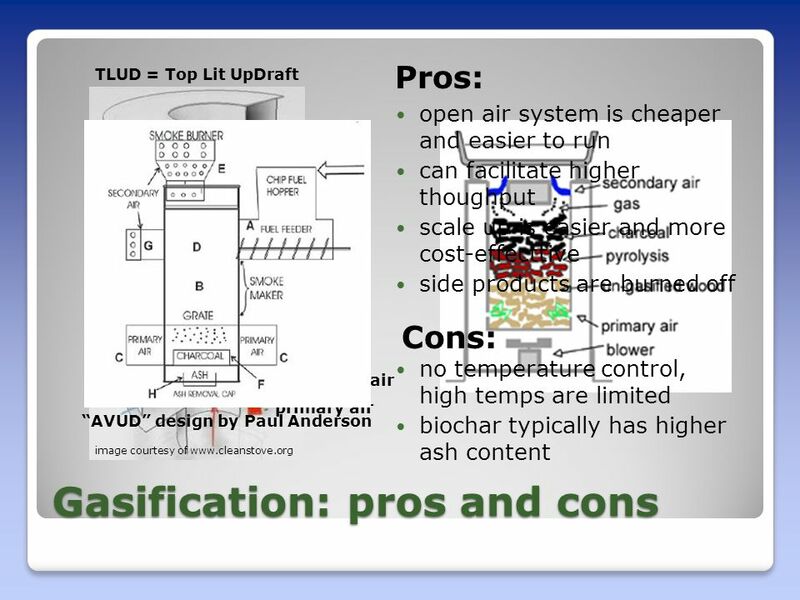 Review of Chemical Thermodynamics Combustion MECH 6191 Department of Mechanical and Industrial Engineering Concordia University Lecture #1 Textbook: Introduction. 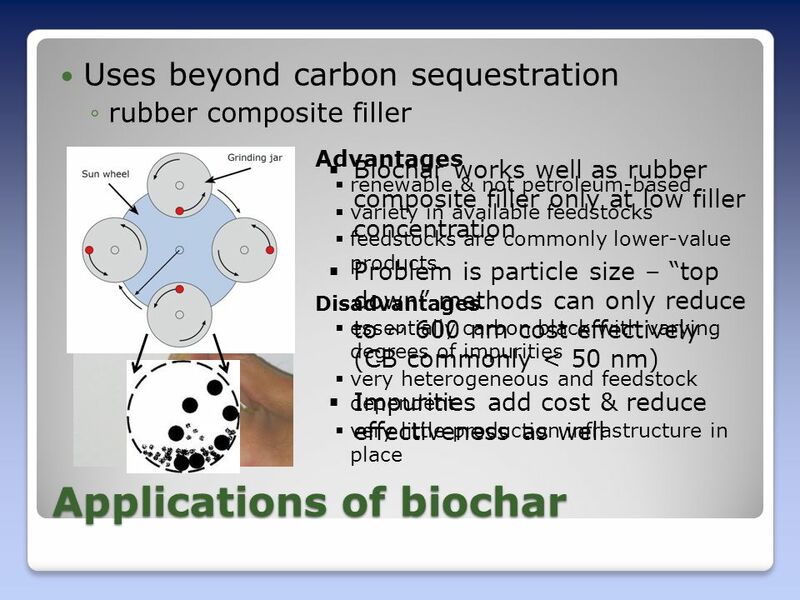 Biochar Studies at ISTC Tina Dinh, John Ossyra, Derek Vardon, John Scott, Wei Zheng, Nancy Holm, B.K. 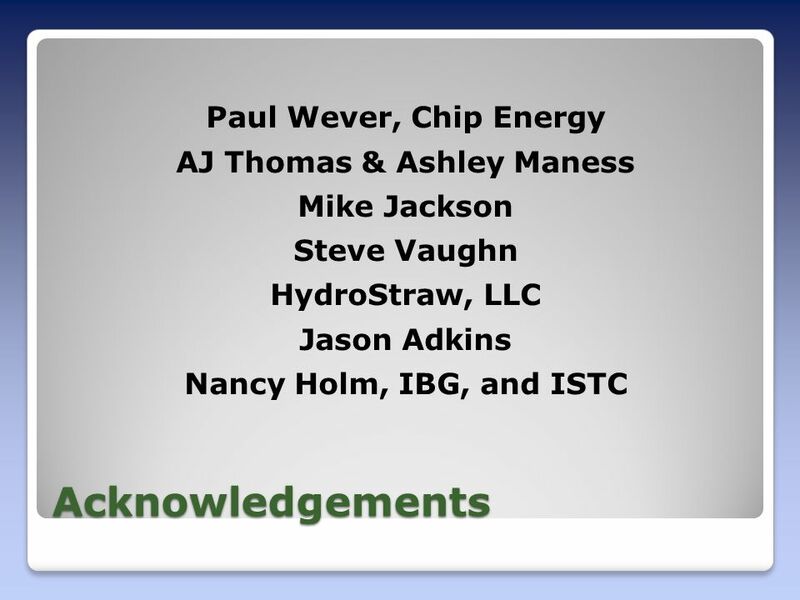 Sharma. 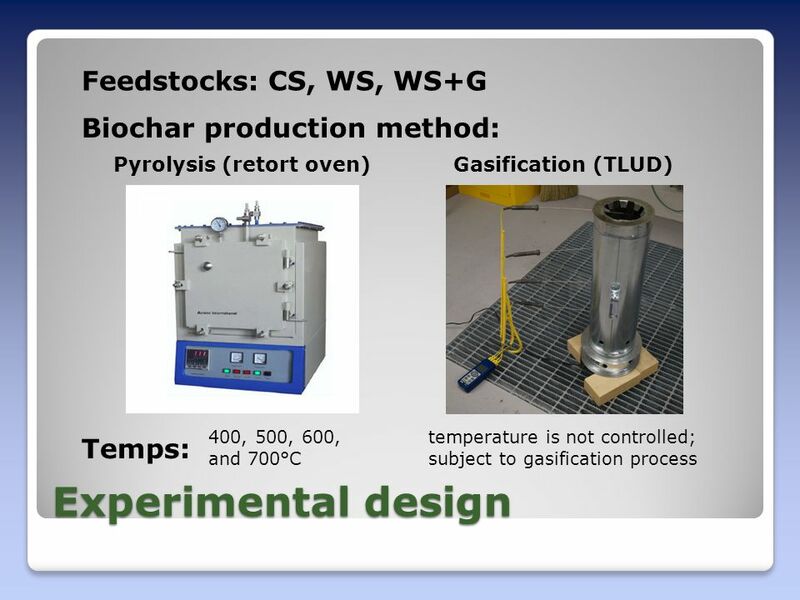 CHEC Annual Day, 2009 Effect of experimental conditions on biomass gasification in an entrained-flow reactor Ke Qin Supervisors: Prof. Anker Degn Jensen. 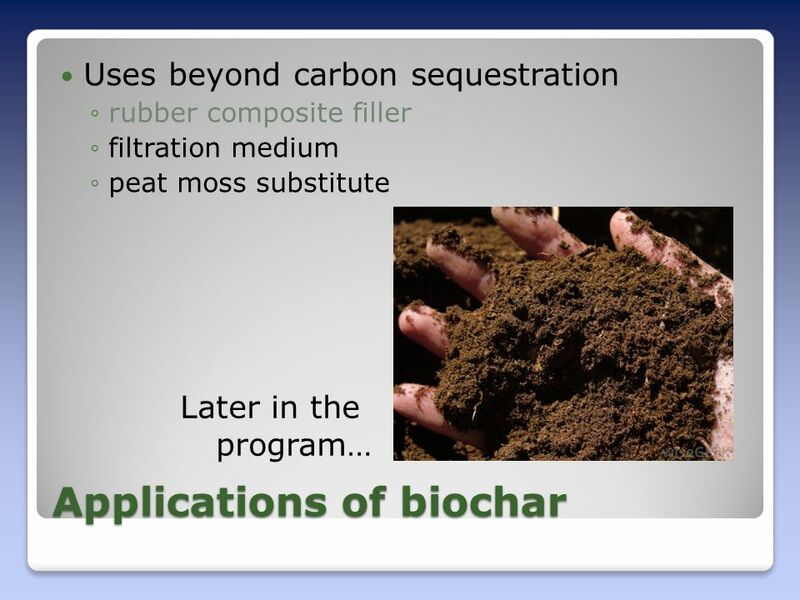 Balancing Biomass for Bioenergy and Conserving the Soil Resource Jane Johnson USDA-ARS- North Central Soil Conservation Research Laboratory. 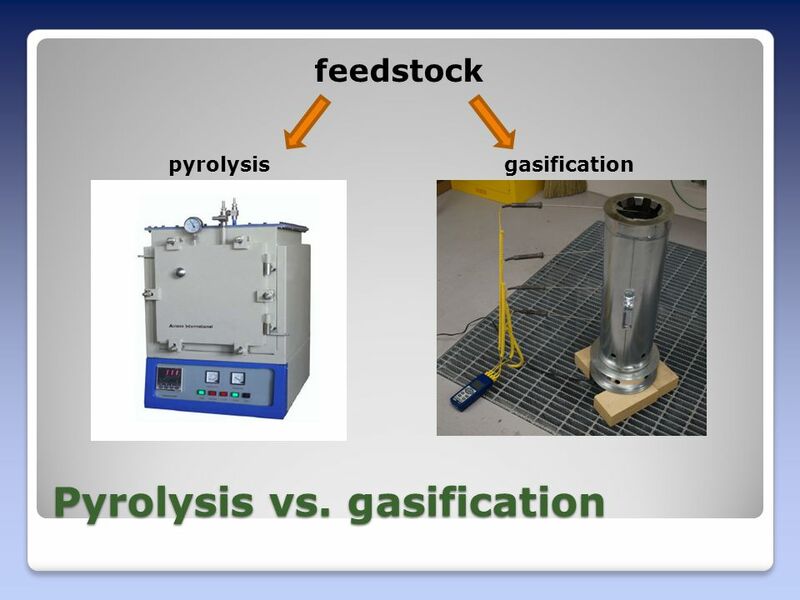 30 th ISTC Japan Workshop on Advanced Catalysis Technologies in Russia Fluidized bed catalytic pyrolysis and gasification of biomass for production of. 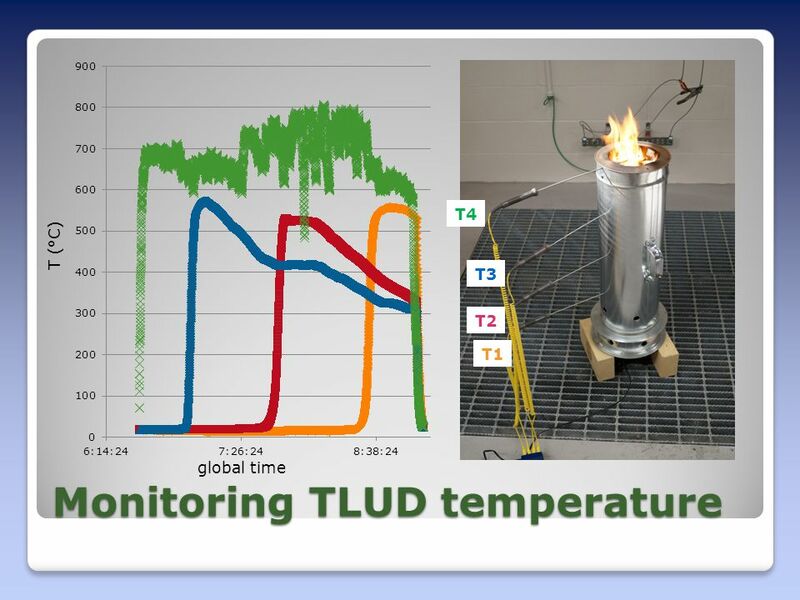 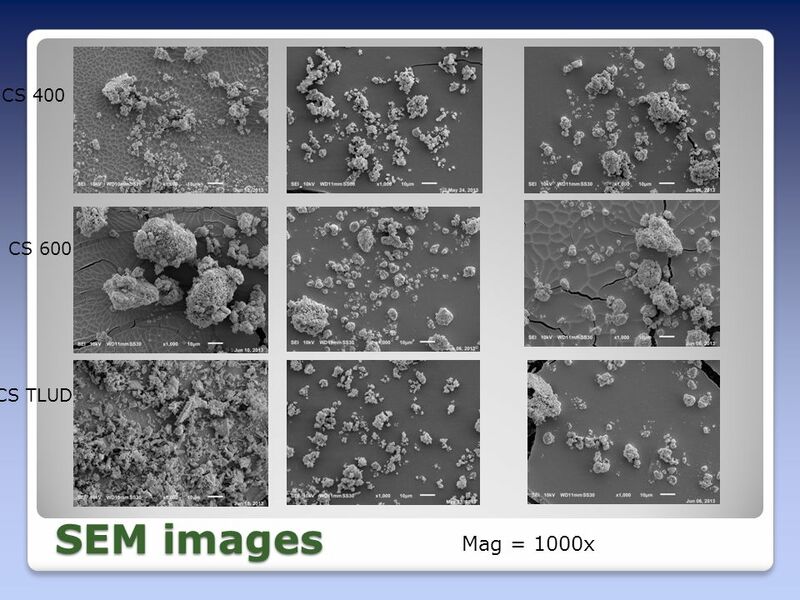 Department of Chemical Engineering University of South Carolina by Hansung Kim and Branko N. Popov Department of Chemical Engineering Center for Electrochemical.